Brand New Nobles FM-17-SS! 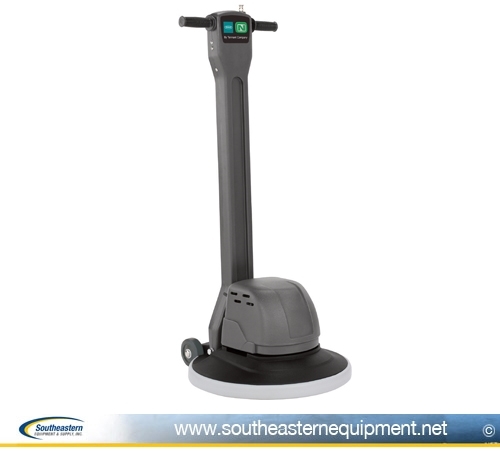 High-performance, proven floor machines from the leader in floor care. 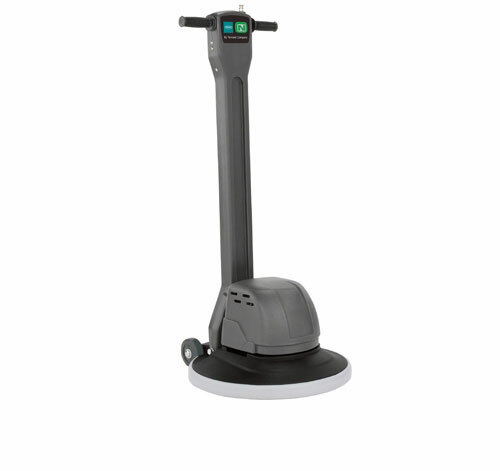 These durable floor machines are proven performers for polishing, scrubbing and stripping most any hard floor surface.